In Part 2 of a 2 part series, we consider a picture of what it likely looked like for Jesus growing up in the early stages of His masculine journey, and why it had to look something like that. And this picture gives us a helpful vision of the ancient path laid out for all who choose the old road to the true man. 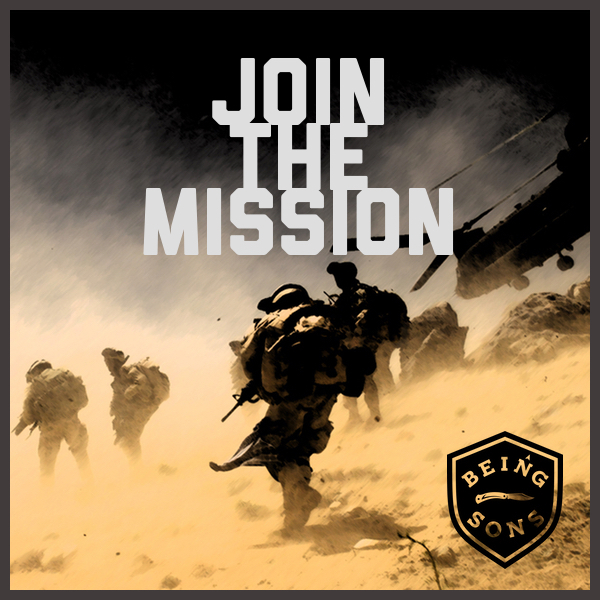 This is the inaugural podcast for Being Son, a ministry we pray will be used to equip the masculine souls of many men. Every journey must start somewhere, and what better place to start than with the pioneer of our salvation (Heb 2:10). 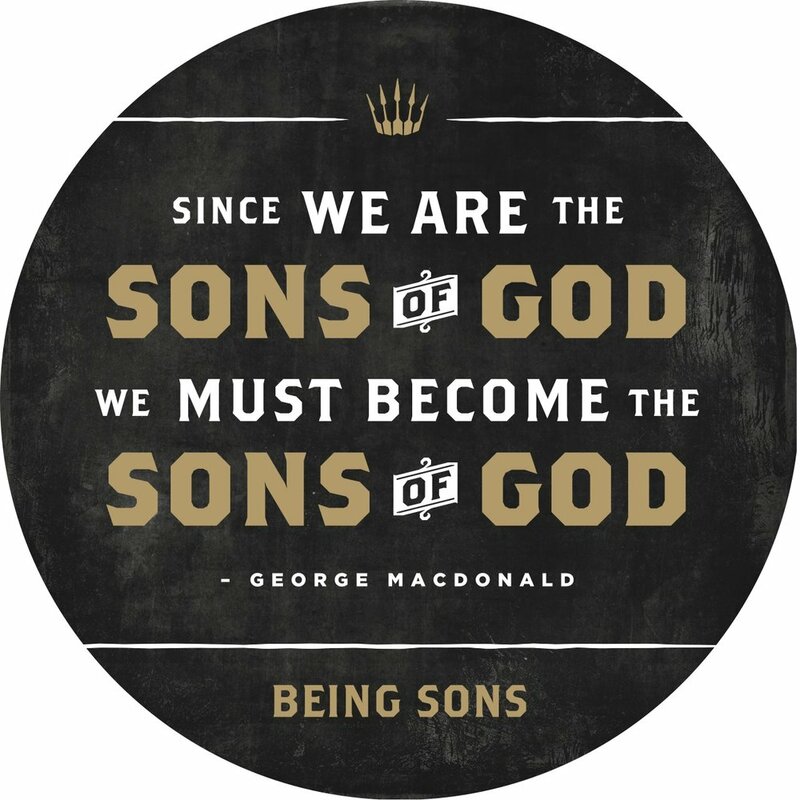 Please pray for us to walk and grow with love and discernment as we experiment with this new medium to help God unlock the true glory of men. Help us out by subscribing and leaving a comment in iTunes. This helps our podcast begin to surface in search results. As it is we are newbies and very difficult to find. Your engagement on social media really helps. So Subscribe and Like and Comment. Thank you! 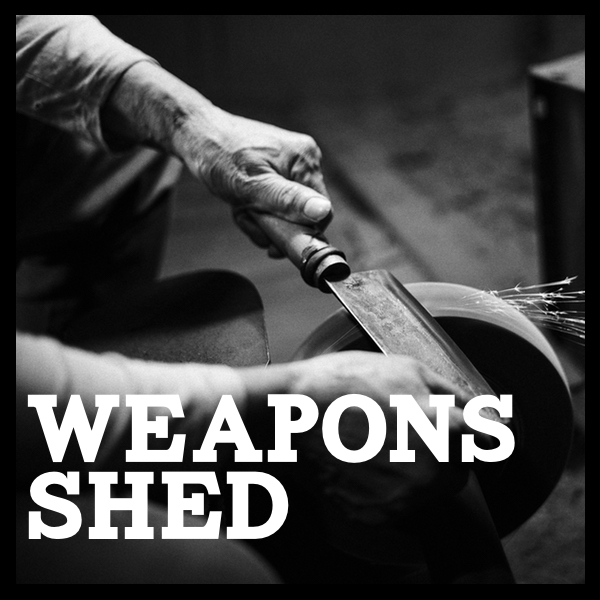 Check out Adam Schindler Here who was a great resource for this podcast. He is an international conference speaker, consultant, and digital strategy executive with vast experience digital marketing, messaging and web design and development.